The Library has a new microfilm and microfiche reader, available to use in the Technical Services Suite on the second floor (Room 205). This machine will allow you to make a PDF of your microfilm or fiche and send it to yourself! No printing necessary! 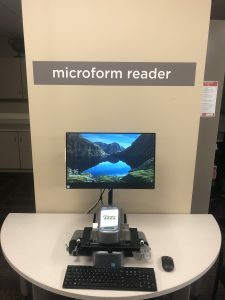 If you’d like to use the microform reader, email library@kzoo.edu to make an appointment for a time between 8am and 5pm, Monday through Friday. 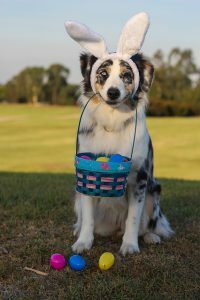 Regular hours resume Monday, April 22. Help Information Services and Get a Prize! Help out our Information Services team and participate in usability testing during weeks 2-3! Students can spend a few minutes minutes in a short interview and receive a prize for participation. If you have questions, contact Katrina Frank, Katrina.Frank@kzoo.edu. 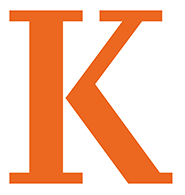 Kalamazoo College is celebrating Student Worker Appreciation Week! We cannot do what we do without our super duper student workers. help keep the building open 114 hours per week! We couldn’t work without you, students! Thank you! Help out our Information Services team and participate in usability testing during weeks 2-3! 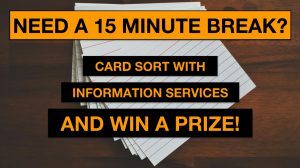 Students can spend 15 minutes card sorting and receive a prize for participation. If you have questions, contact Katrina Frank, Katrina.Frank@kzoo.edu. Sun: 11 a.m. – 2 a.m.
It’s National Cleaning Week! 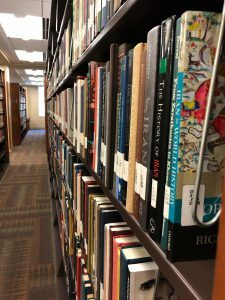 This week is conveniently break week, so we’re dusting up a storm and organizing our shelves to have a sparkling clean library for you in Spring Quarter. 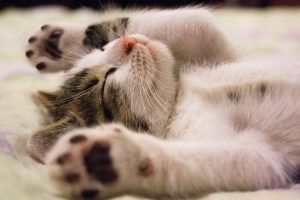 The MeLCat central server (elibrary.mel.org) is scheduled for a software upgrade on Wednesday, March 27, beginning at 7:00am. We expect the server to be down for several hours. While the catalog may re-appear and be searchable, placing requests and other functionality as outlined below may work until the server is fully restored. 1. You will NOT be able to place new MeLCat requests or directly search MeLCat (http://elibrary.mel.org). 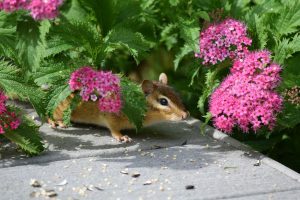 Keyword searching will be available via MeL Discovery at http://mel.org, but MeLCat requests cannot be made, and the item status may not be current. 2. Users attempting to renew their MeLCat items may get a “server unavailable” message. If you have questions, please contact us at library@kzoo.edu. Today is National Tolkien Reading Day! J.R.R. Tolkien (1892 – 1973) was an English writer, poet, philologist and university professor. He was best known as the author of the classic works The Hobbit, The Lord of the Rings, and The Silmarrillion. 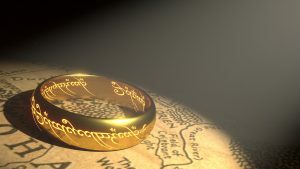 This day was started in 2003 by the Tolkien Society to encourage the readings of J.R.R. Tolkien. March 25th was chosen as the date to honor the downfall of Sauron and the fall of Barad-dûr in Tolkien’s The Lord of the Rings. We’ve already had our Second Breakfast. What will you be reading today? You made it! Have a wonderful break! Regular Spring Term hours begin April 1 (no joke! ).